This was a curt way to express our satisfaction which has hit record levels. We believe it’s a fully deserved reaction because there’s a new default Microweber template. 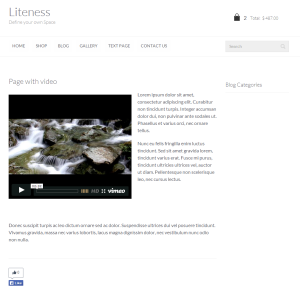 We’re making an official introduction of the wonderfully smooth Liteness template. The previous New World default template was a quick sketch made long ago. It’s time for it to be placed in the old news category as Liteness is here for you to explore all it has to offer. 4) and is also up-to-date with the latest website design trends. 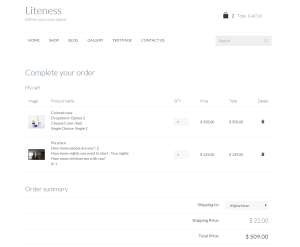 Liteness is all of that combined into a single piece of template work. It employs all features and functions Microweber CMS already has but also strives to improve what the previous New World template offered. To recap: the starting point of your website, online shop or blog just became awesome in terms of cosmetics. Paired with the terrific functionality of the CMS and easy-to-use principle we employ, you’ve got the perfect push to create and share. We're looking at you, online entrepreneurs, bloggers, freelancers, companies, users of this amazing space we call the Internet. In case you’re not sure how to change your template from New Word to the coziness of Lightness, here’s a quick way to do this. 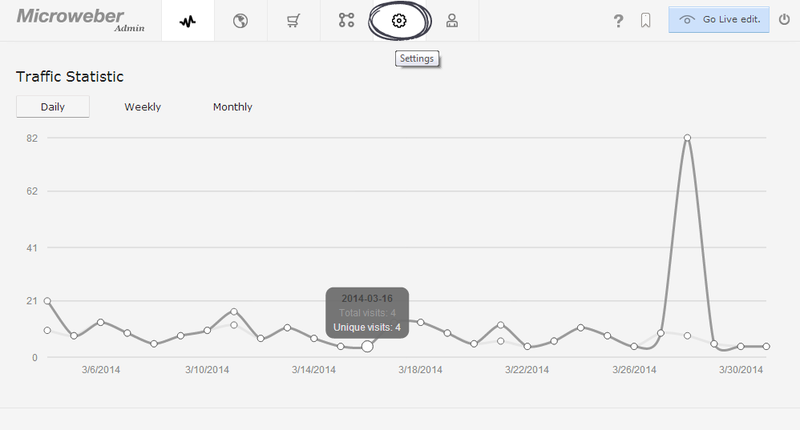 After logging in with your details, navigate to the Settings section on your Admin navigation bar. 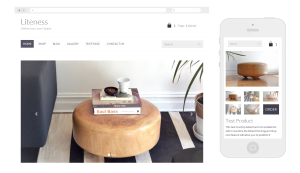 As you might already know, it contains the global settings for your website, online shop or blog. On the Settings section click the Template bar that’s to your left. 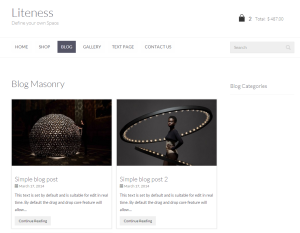 You’ll see the Template applicable to your website and its page layouts. 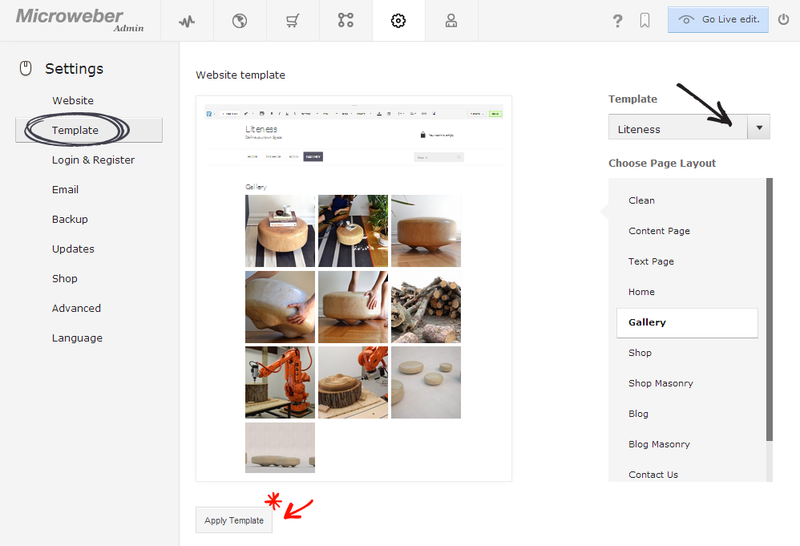 Click on the drop down menu and choose the new Liteness template, then click the Apply Template button down below. Now that everything's set you can now immerse yourself in Liteness. Go ahead and do your stuff! 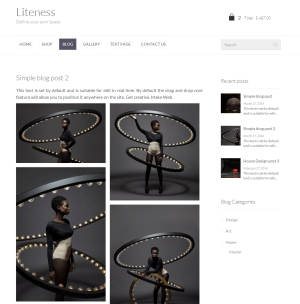 Liteness will be there as your sidekick, promising a light and wonderfully smooth experience. 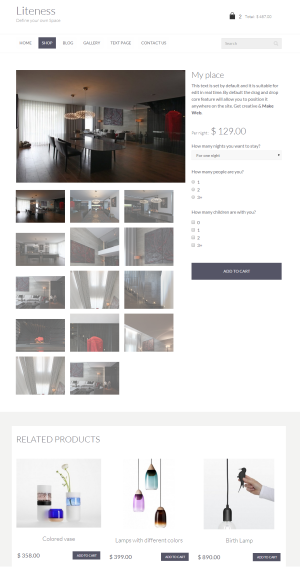 Hello i just need little bit help actually I have created a site with default template is https://www.videocubix.com/ but it looks simple so i need to upgrade my template design so can i convert data to new template?